Santa Clarita, California, is now the third largest city in Los Angeles County, with a population exceeding 175,000. It is about 35 miles northwest of downtown Los Angeles, and it was incorporated in 1987. Santa Clarita combines the former communities of Saugus, Valencia, Newhall and Canyon Country within its current boundaries. The California Institute of the Arts is in Valencia. In 2006, Money magazine rated the city 18th on its list of the 100 top places to live in the United States. The traceable history of the area extends back in time to about 450 AD when the Tataviam people settled here. At its peak, the Tataviam community was home to over 2,000 individuals. Gold was discovered in Placentia Canyon in 1842, six years before the find near Sacramento was made that triggered the historic gold rush. The Newhall Land and Farming Company was responsible for the development of many of the communities that today comprise the city of Santa Clarita. The Saugus Cafe is purportedly the oldest restaurant in Los Angeles County. It was opened in 1887. Moviemaking became popular in Santa Clarita as the 20th century commenced. Tom Mix and John Wayne starred in various films produced here. Santa Clarita offers its citizens over 3,000 acres of open space and 32-miles of trials. Numerous city parks include a variety of amenities, including lighted tennis and basketball courts, soccer fields and ballfields. Central Park is the largest of the city parks. Canyon Country offers a large aquatic facility that includes a wading pool, diving and an Olympic-sized pool. There's also a bicycle/skatepark here. Six Flags Magic Mountain amusement park is located just outside of the city. Ice Station Valencia is a public ice skating rink that offers a cool respite to summer warmth, and hockey players can develop their skills here. Avid golfers that invest in Santa Clarita real estate can enjoy numerous options right within Santa Clarita's city limits. There's TPC Valencia, Vista Valencia and Valencia Country Club. In the summer, a concert series is offered at Central Park, and all concerts offer free admission. Marathoners should note that the Santa Clarita Marathon occurs every year in November. The inaugural event occurred in 1995, and this major marathon now serves as a qualifier for the Boston Marathon. Regardless of the goals that a prospective Santa Clarita home buyer may have, a Santa Clarita real estate agent will be able to identify appropriate Santa Clarita properties. The selection of Santa Clarita homes for sale is vast, with starter Santa Clarita homes priced in the low six figures to mansions priced in the eight figures. 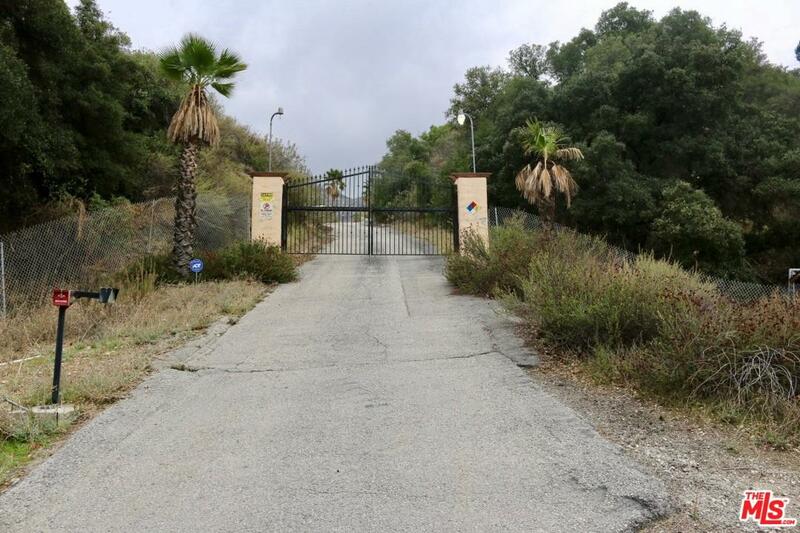 A Santa Clarita realtor can also identify large developed lots that can be ideal sites for dream homes. The real estate in Santa Clarita includes Santa Clarita CA homes built in the mid-20th century as well as almost new homes for sale in Santa Clarita that offer the latest in energy saving construction techniques and energy-efficient systems. Santa Clarita CA real estate includes many residences with beautifully landscaped yards.